Enjoy this much loved Disney classic in the beautiful surroundings of our Great Hall. 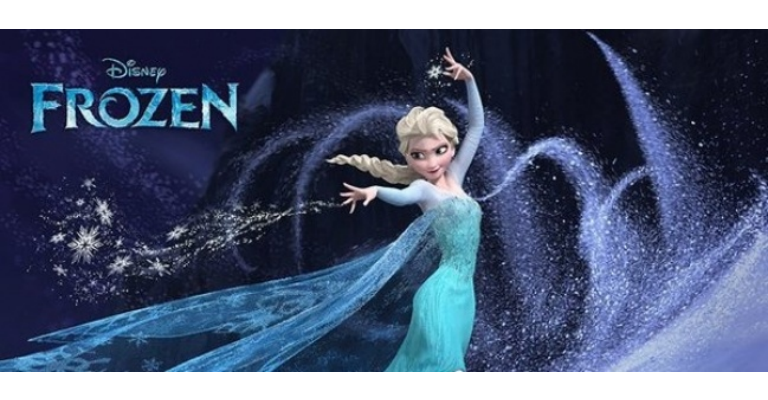 Prepare for a musical extravaganza, in a sing-a-long version of Frozen. We’re kick starting our Christmas season of activities with a full day of exciting events on Saturday 26 November. Listen to the Salvation Army Brass band from 11am, meet our reindeer friends outside on our plaza, plus, take part in Christmas craft activities.